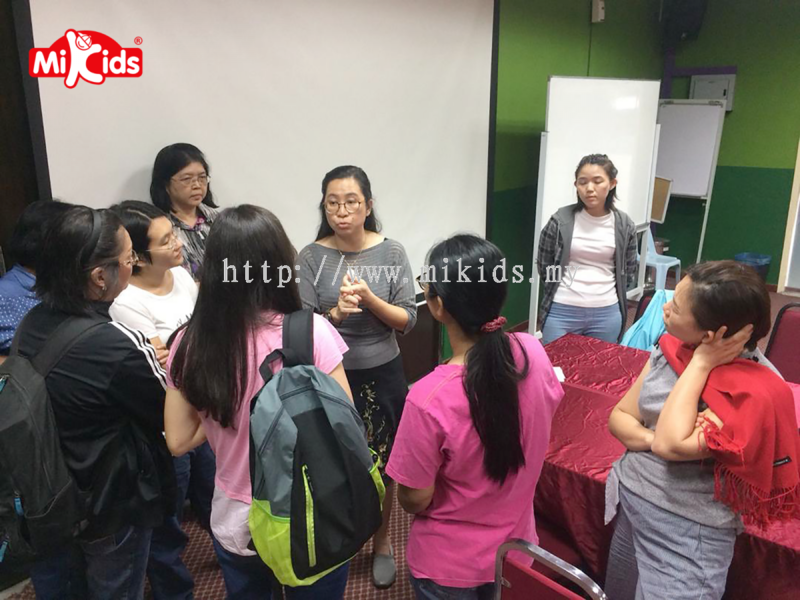 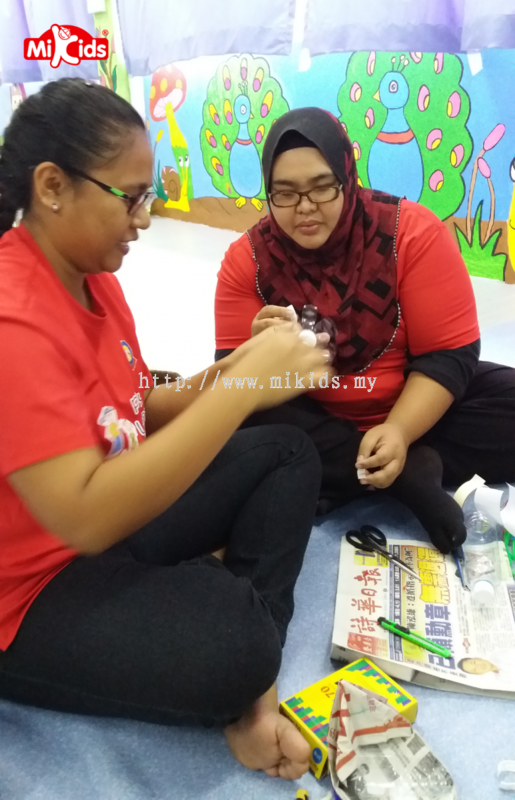 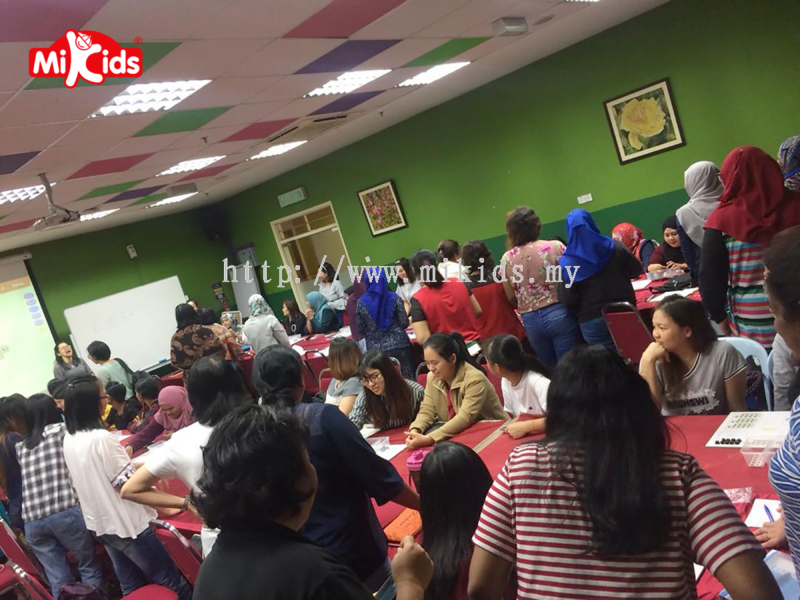 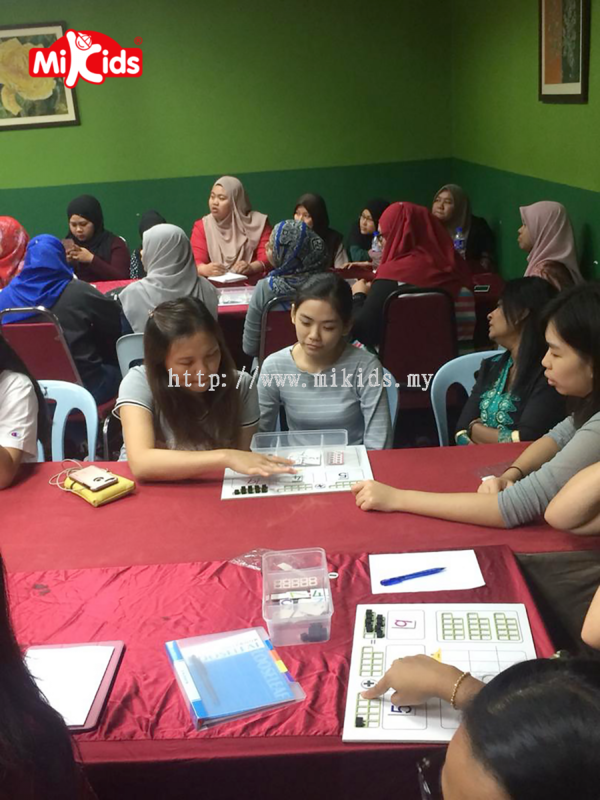 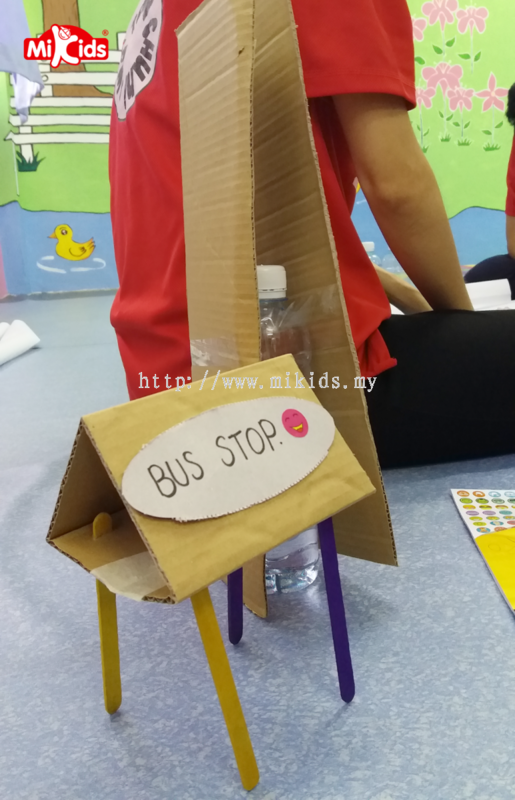 Myquest Academy (M) Sdn Bhd - We specialize in English teaching programme, international preschool education programme, preschool multimedia teaching programme, etc. 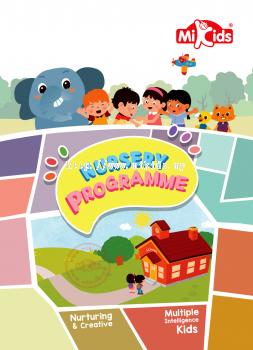 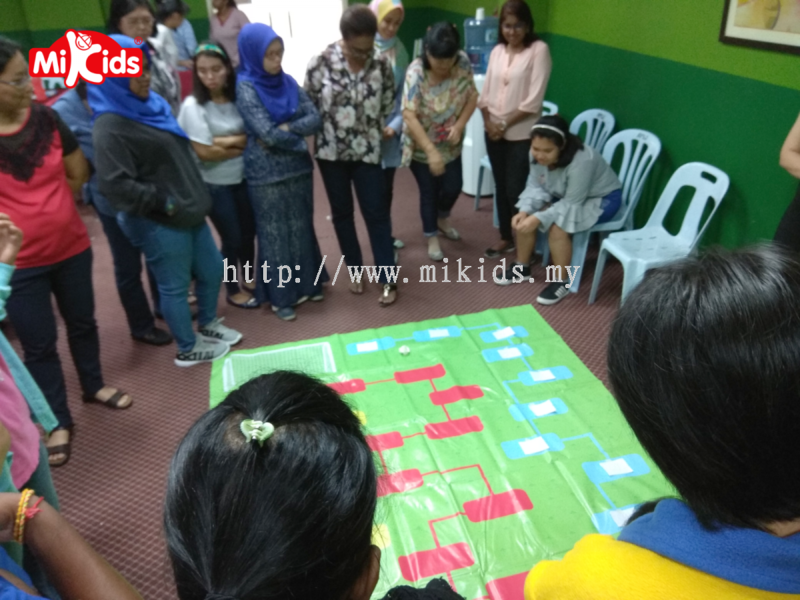 The Myquest Academy seeks to provide, through its Mikids programme, integrated multimedia learning materials for use across the curriculum at pre-school level. 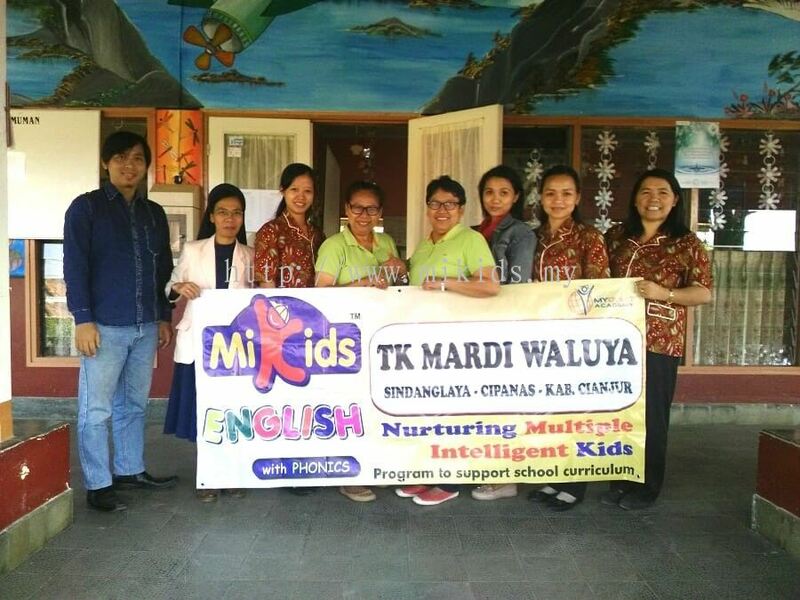 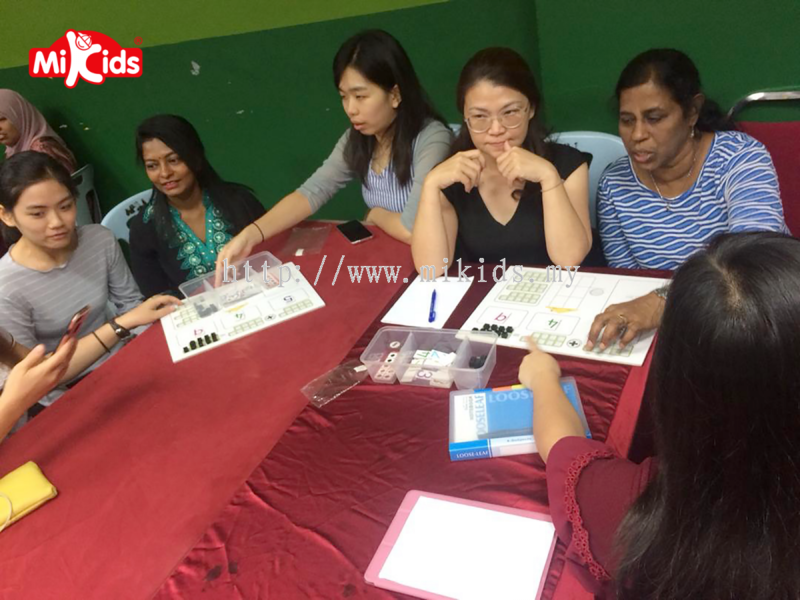 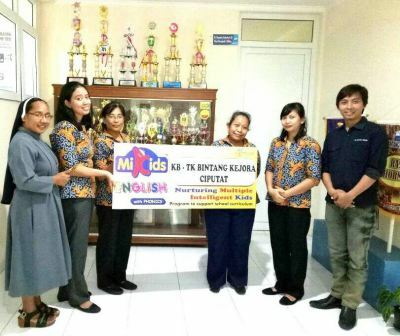 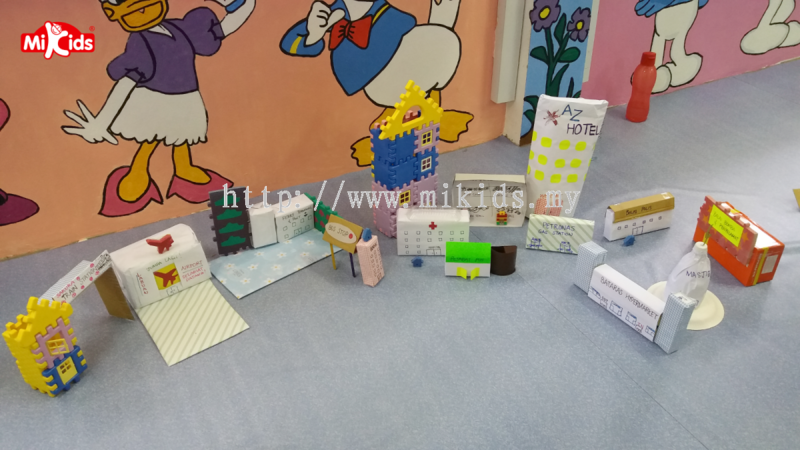 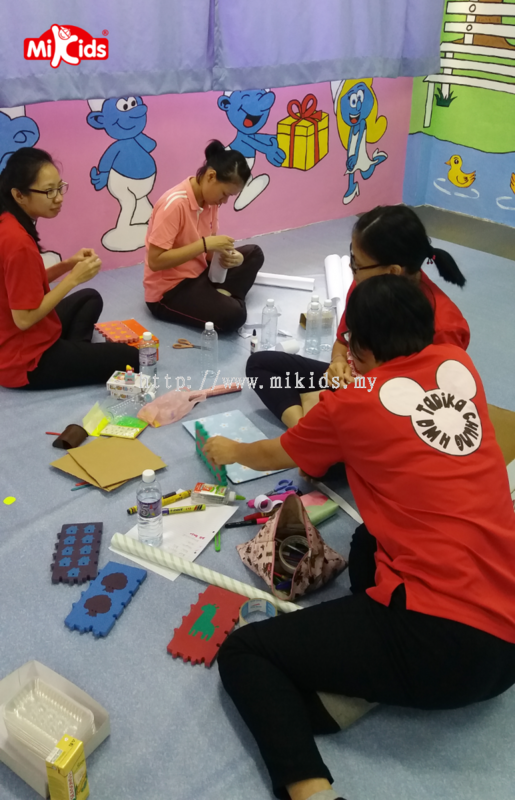 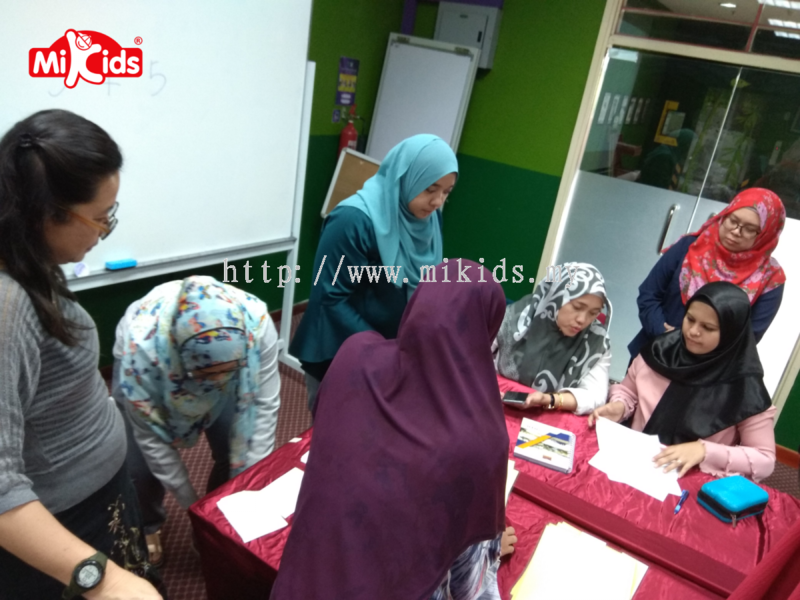 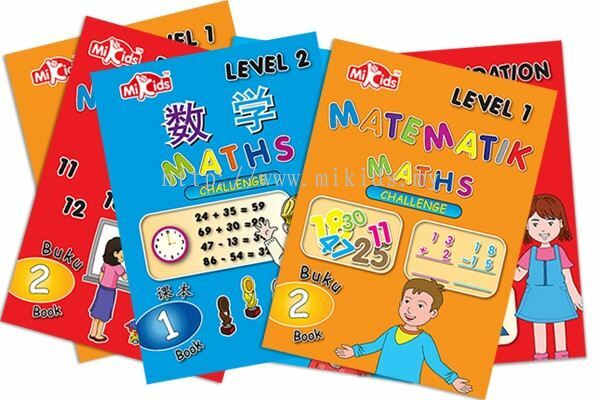 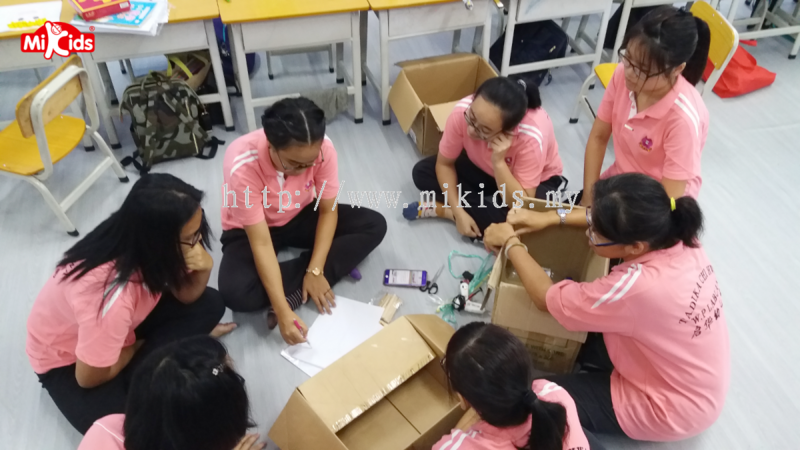 The child who successfully completes the Mikids programme will be ready for primary school, and will have a grounding in mathematics and science complemented by the awareness of basic moral principles promoting politeness and good behaviour. 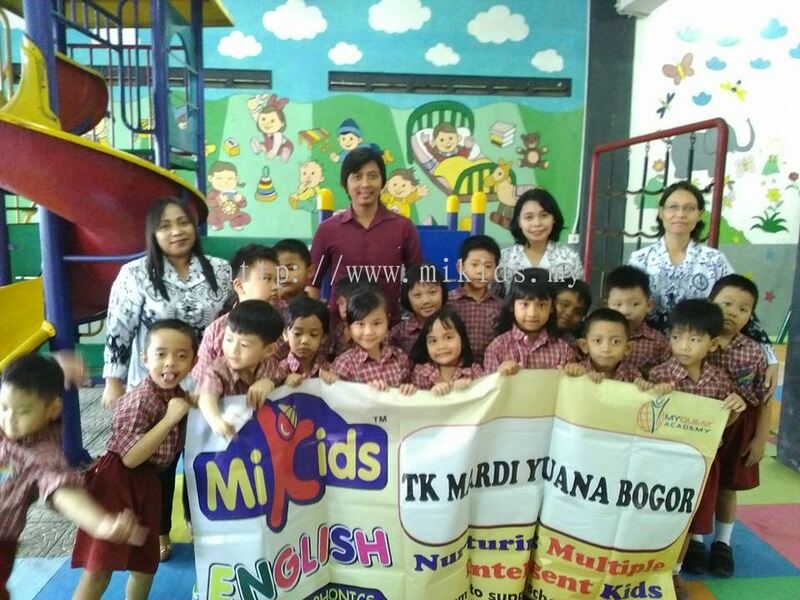 The natural language learning ability of the young child will have been channelled into the learning of English both as a language for everyday use and as the medium of instruction for education. 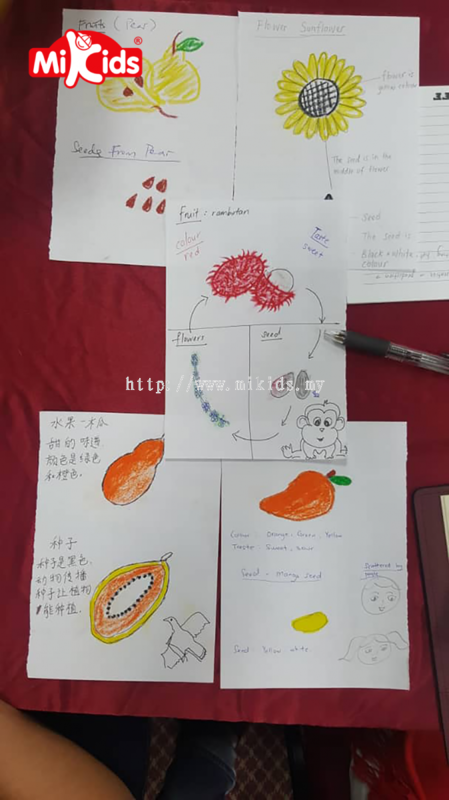 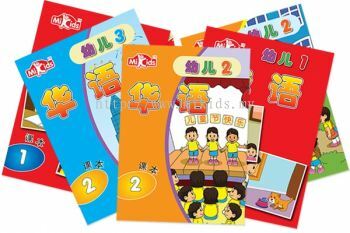 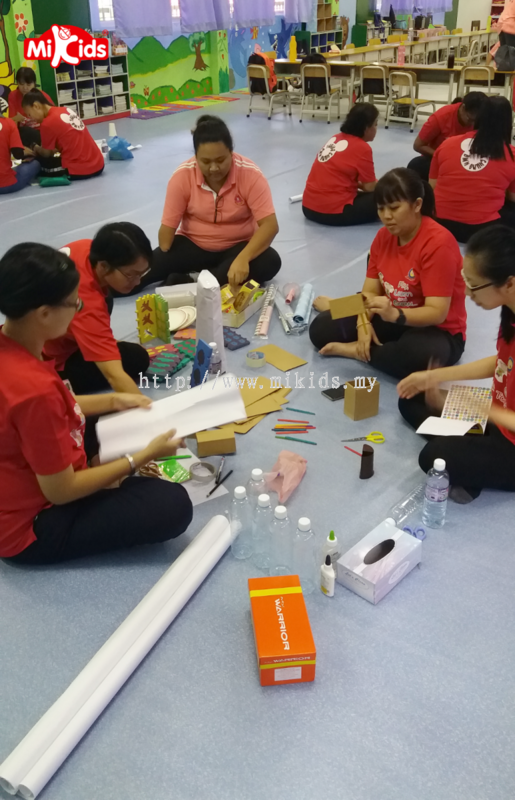 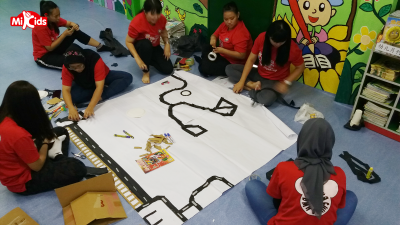 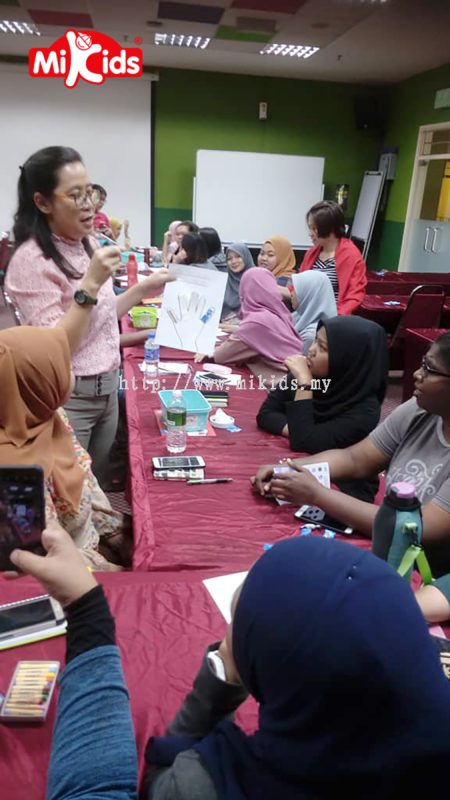 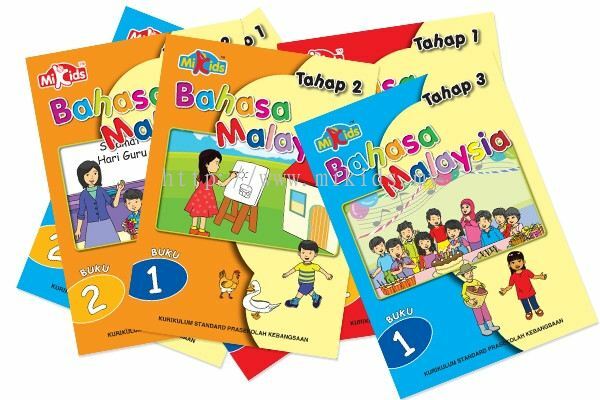 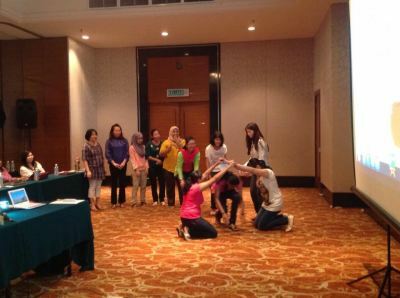 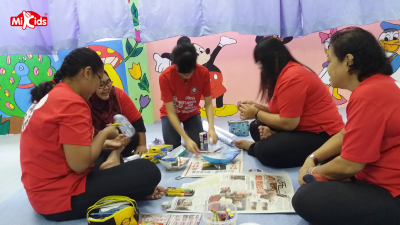 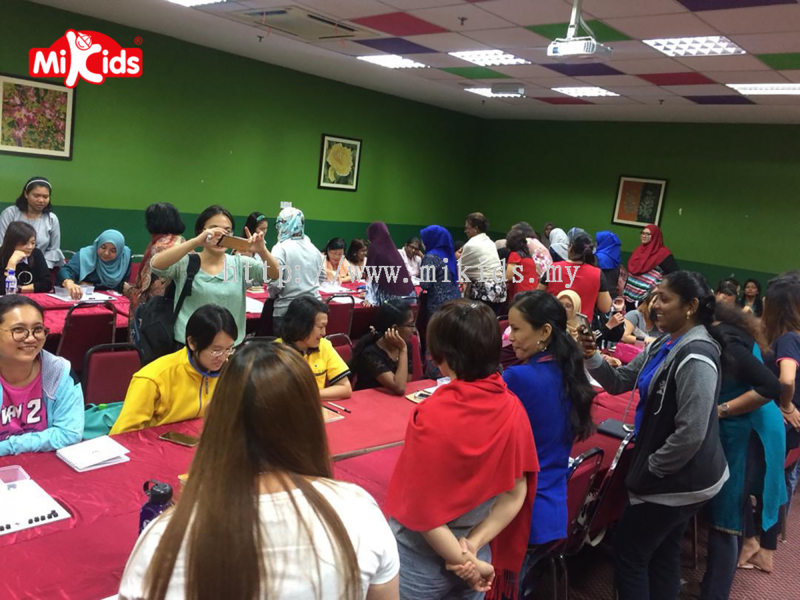 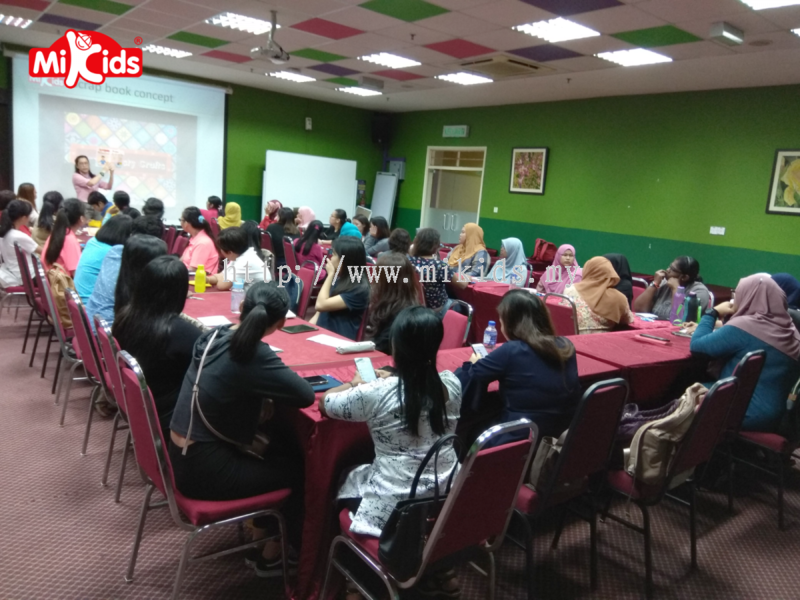 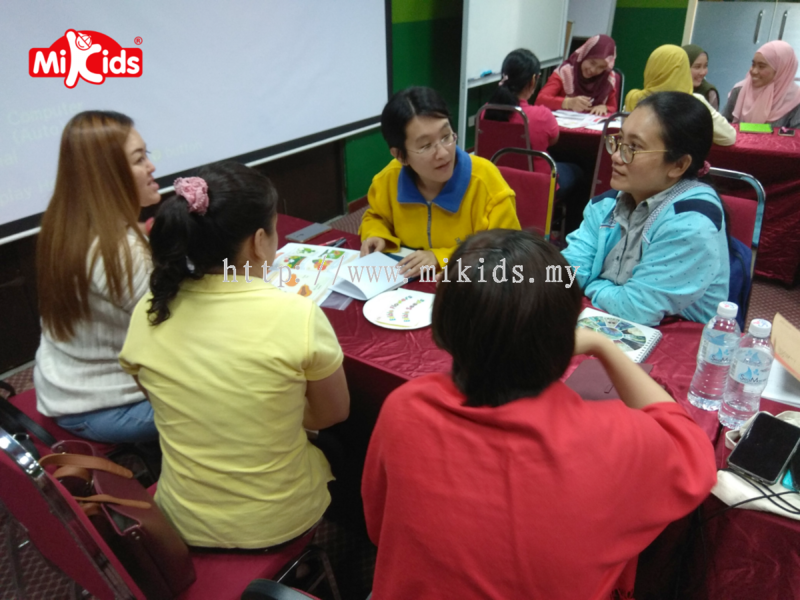 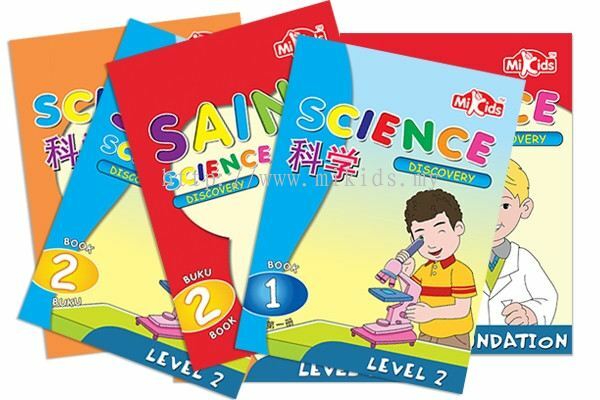 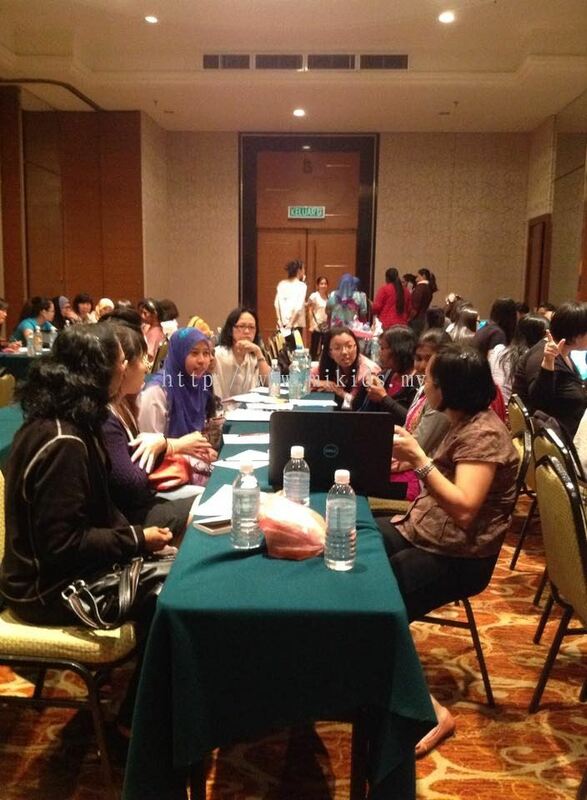 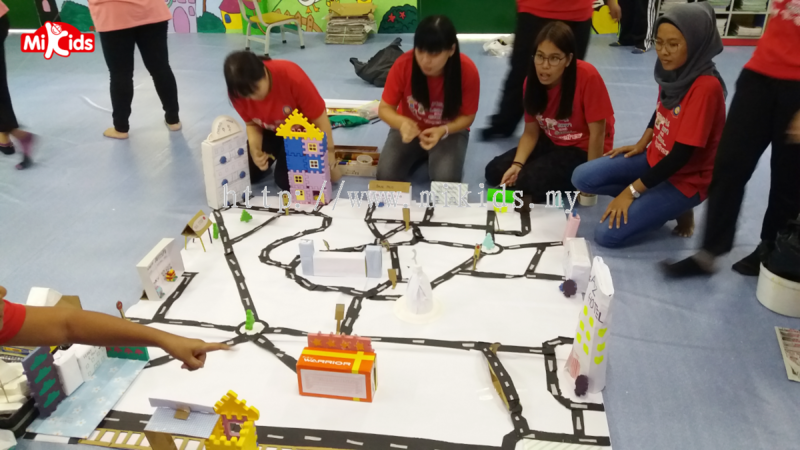 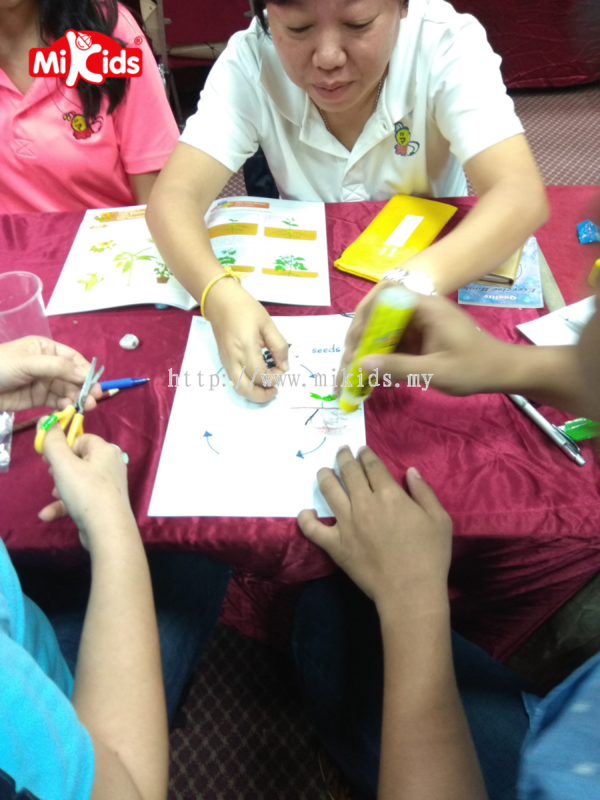 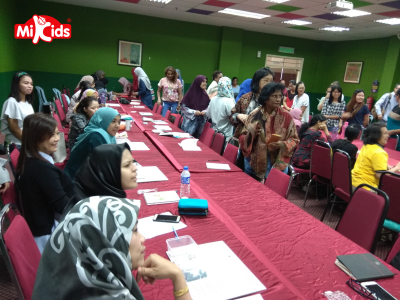 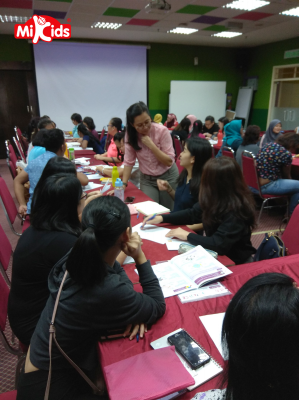 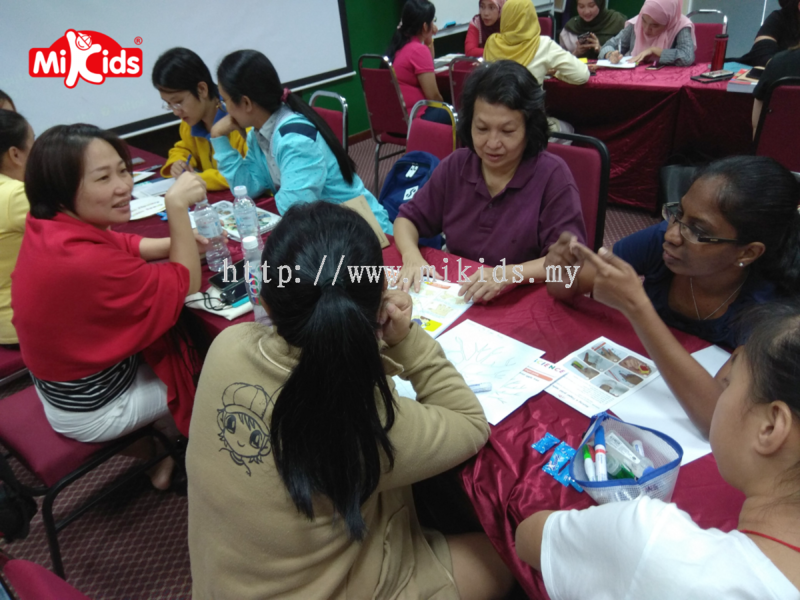 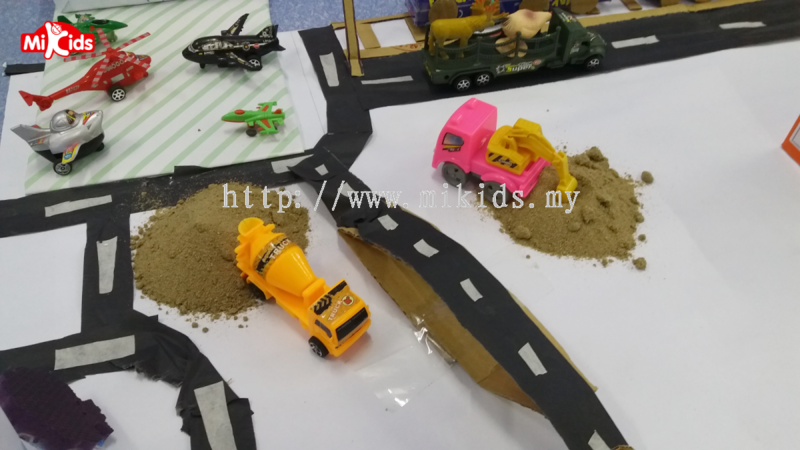 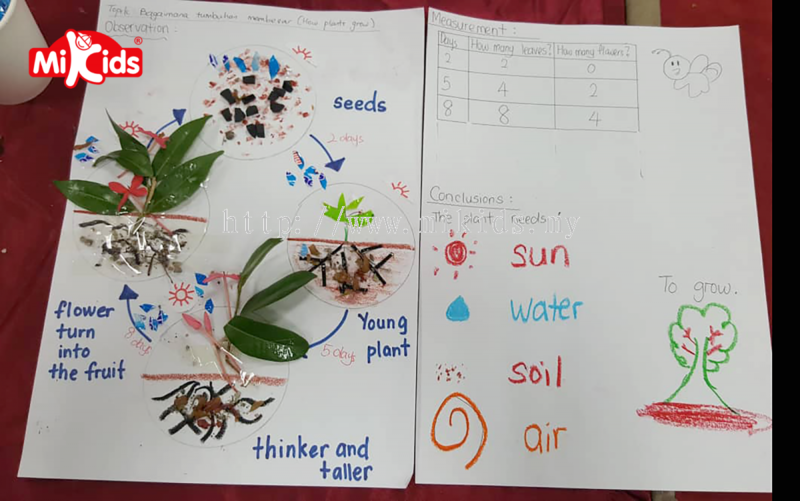 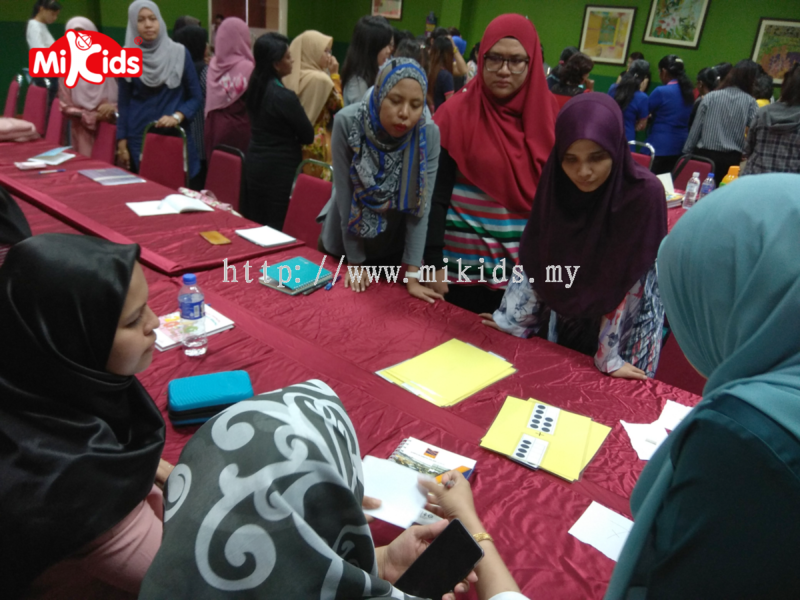 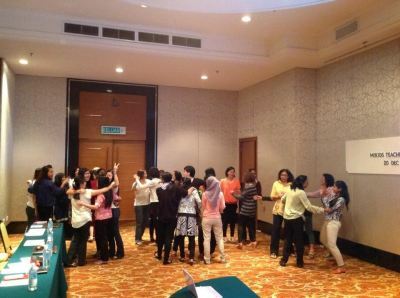 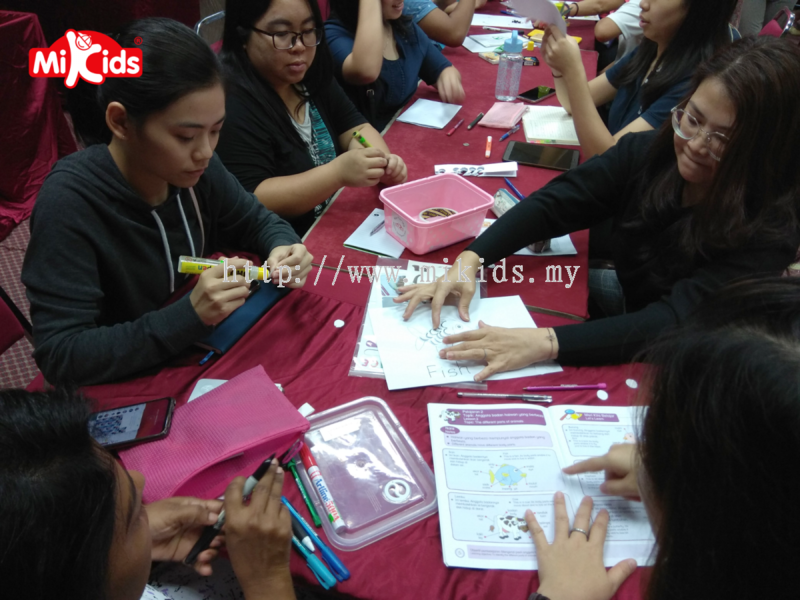 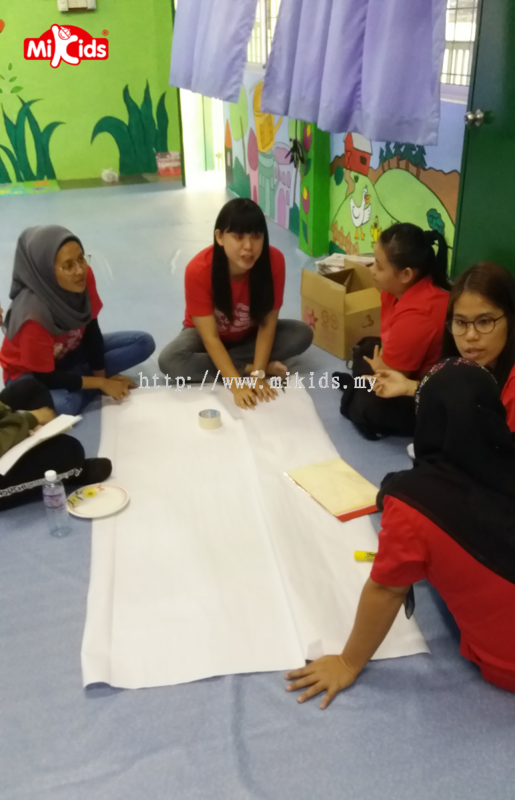 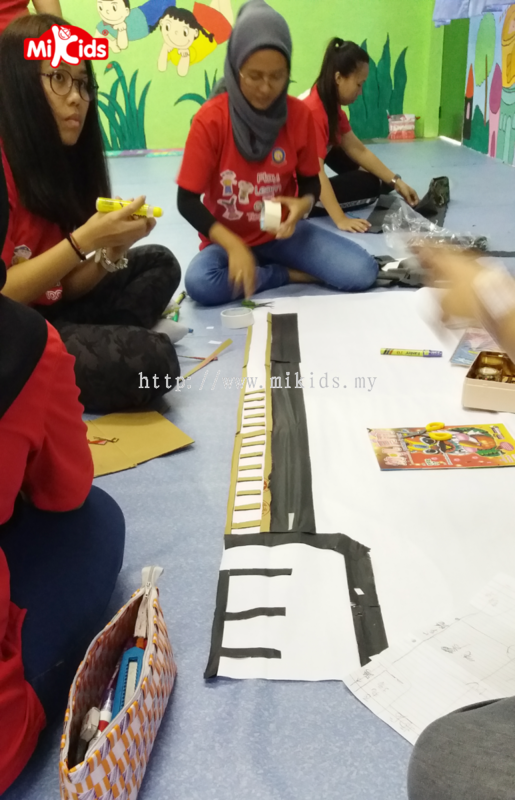 It is expected that English will be used as a medium of instruction as appropriate alongside the child's mother tongue, and to make this possible, additional learning materials are available for Bahasa Malaysia or Mandarin. 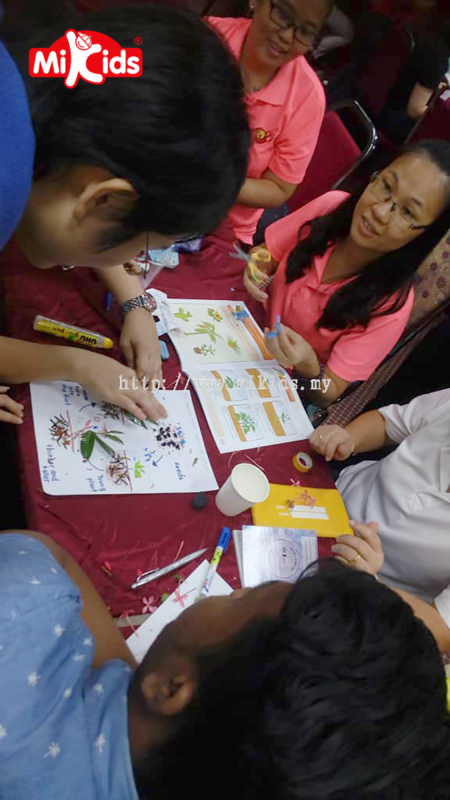 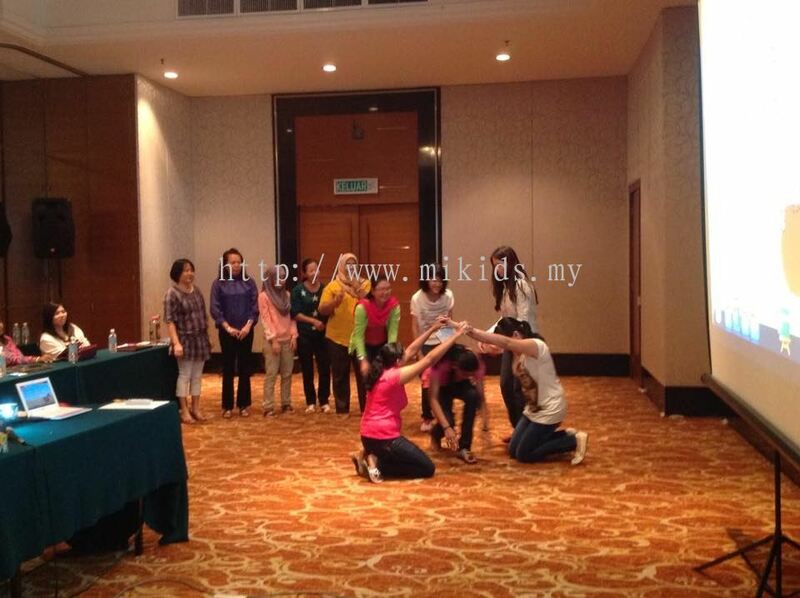 The multimedia format of the learning materials is also designed to provide support for teachers, e.g. in providing good models for the pronunciation of English words, and appropriate expressions for the teaching of other subjects. Increased confidence among teachers is intended to boost the confidence of the child learners and improve their performance as they work through the programme. The mission of Myquest Academy is to provide practical solutions to problems in the provision of education, both in the private sector and in the public sector. 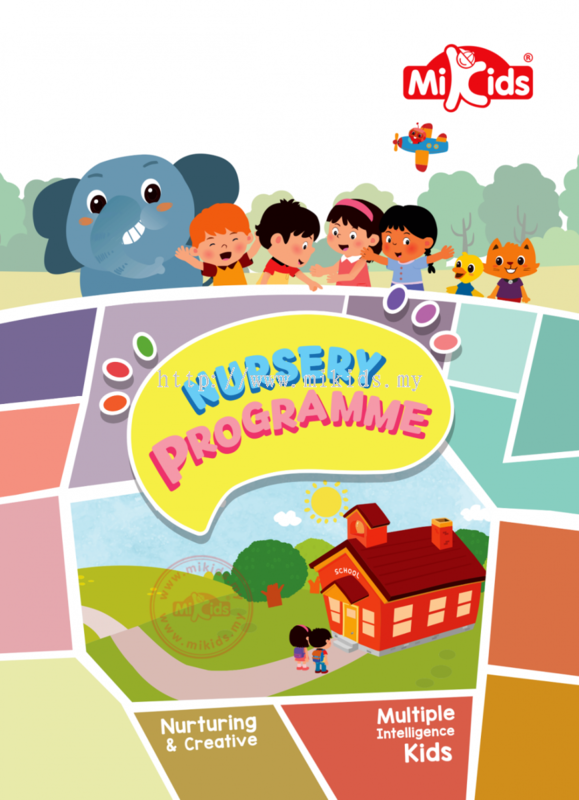 The core business of the company is the provision of up-to-date learning materials for students starting at pre-school level, together with appropriate teacher support. 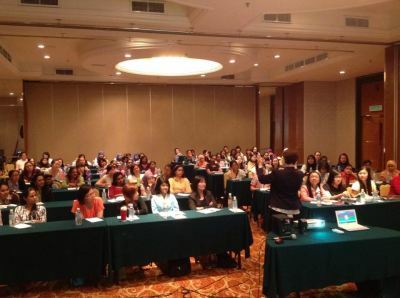 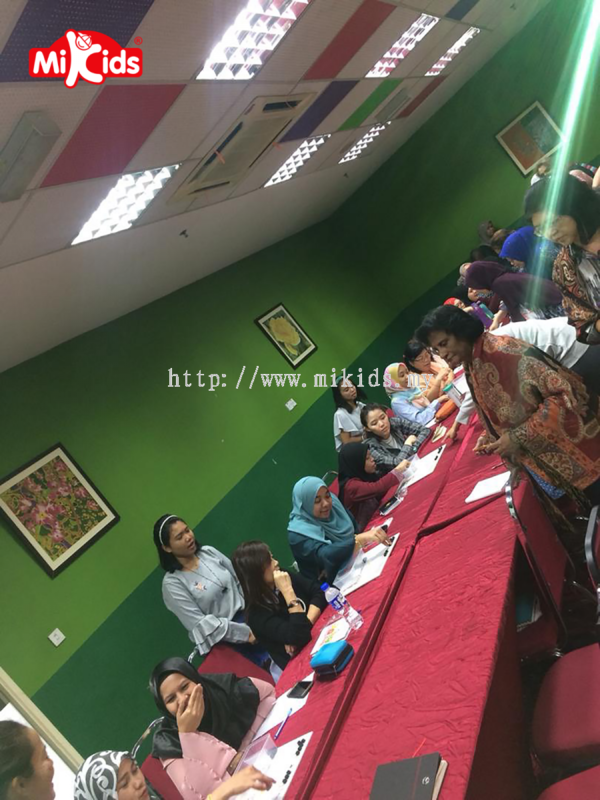 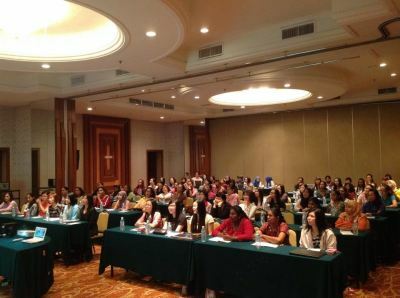 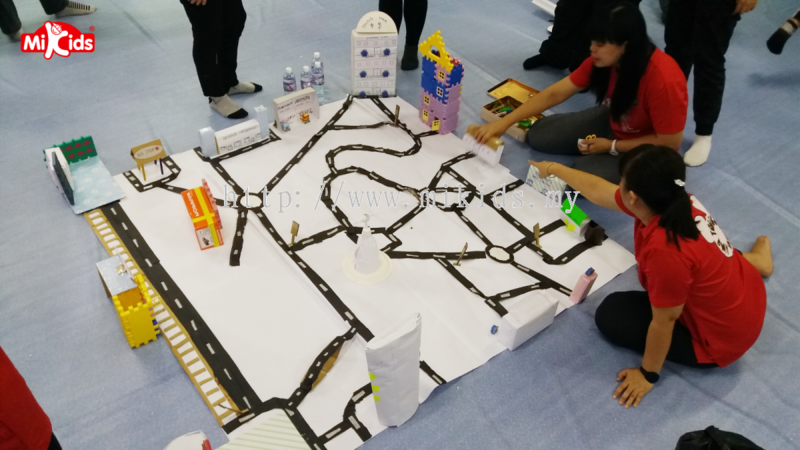 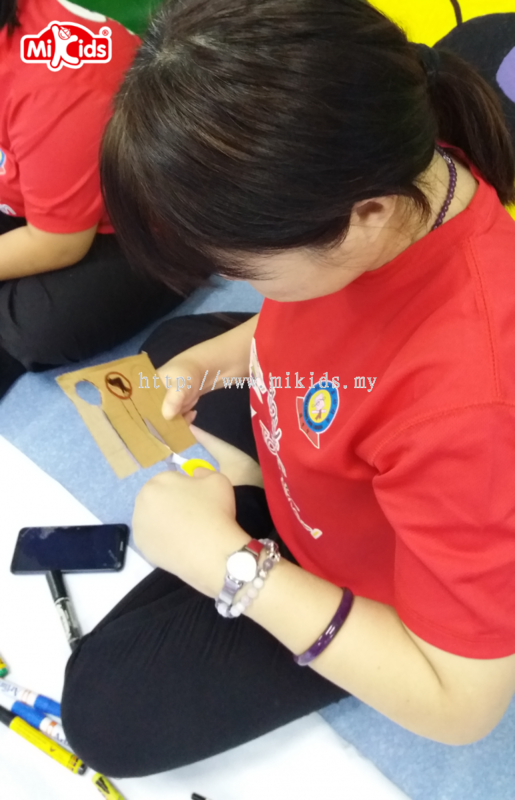 The company's vision is to become and remain the leading provider of multimedia teaching materials in Malaysia, and to make a significant contribution in its field across the whole of southern Asia, from the Gulf to the Pacific. The emergence of English as the global language makes it increasingly important for our young people to get a good start in English. 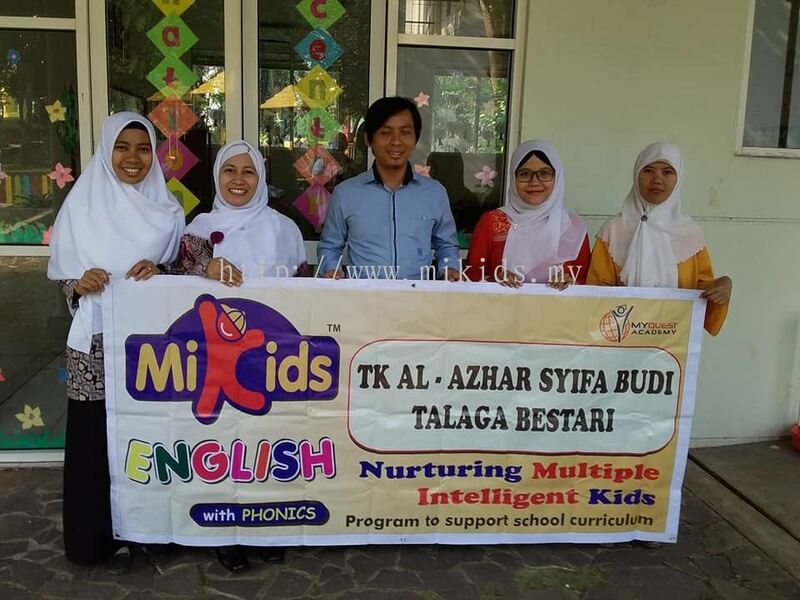 Those who enter primary school without basic reading and comprehension skills in English are already behind those who started learning English successfully in preschool. Those who do not catch up in English will have difficulty with other subjects too, as English is needed across the curriculum. 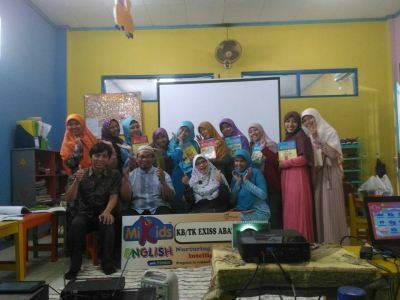 Students without good English find it difficult to get jobs requiring English when they leave school, and many students who go on to university have the same problem later on. Inadequate English is a major contributory factor to graduate unemployment in Malaysia. 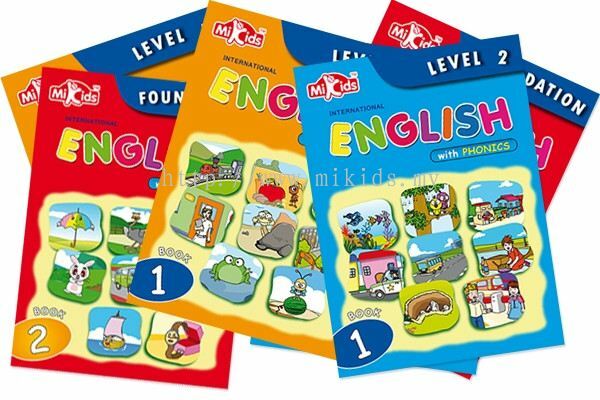 Our everyday task at the Myquest Academy is to help our young people to get a good start in English. 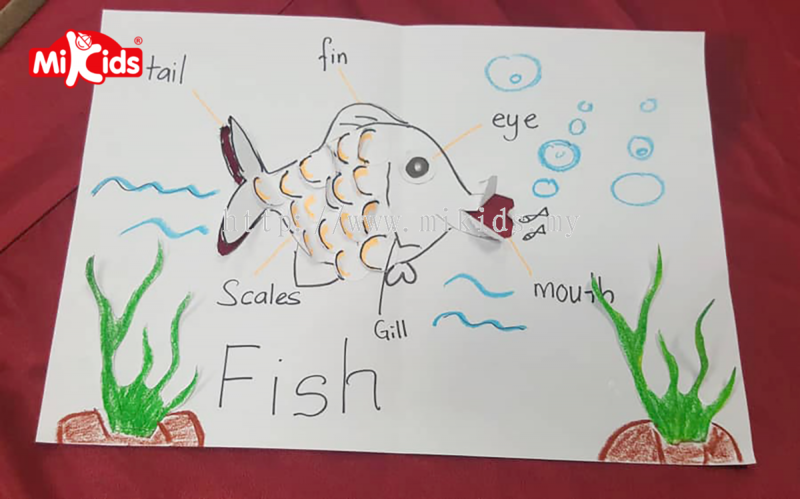 In the first place, we provide multimedia materials for the learning of English, and for the study in English of Mathematics and Science, and of Moral Education. We also provide a support service for teachers to enable them to improve their performance in the classroom, including the provision of workshops on topics relating to the early learning of English. 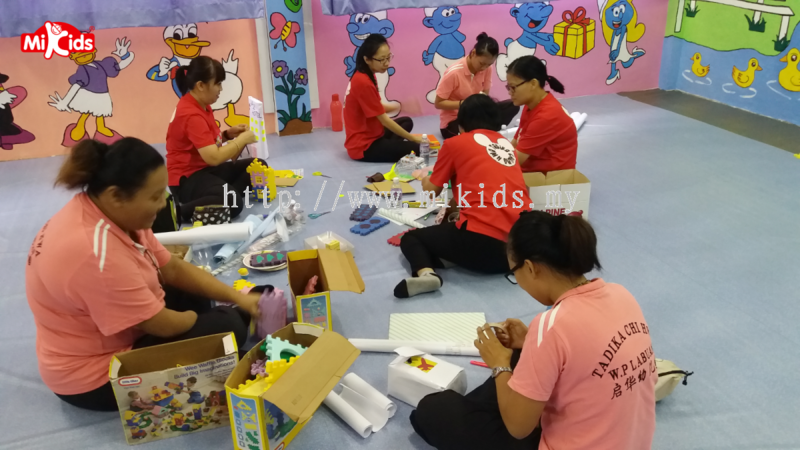 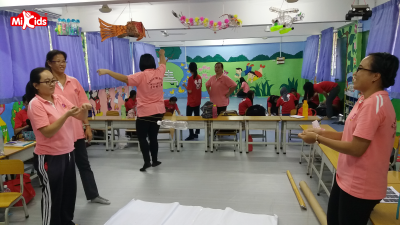 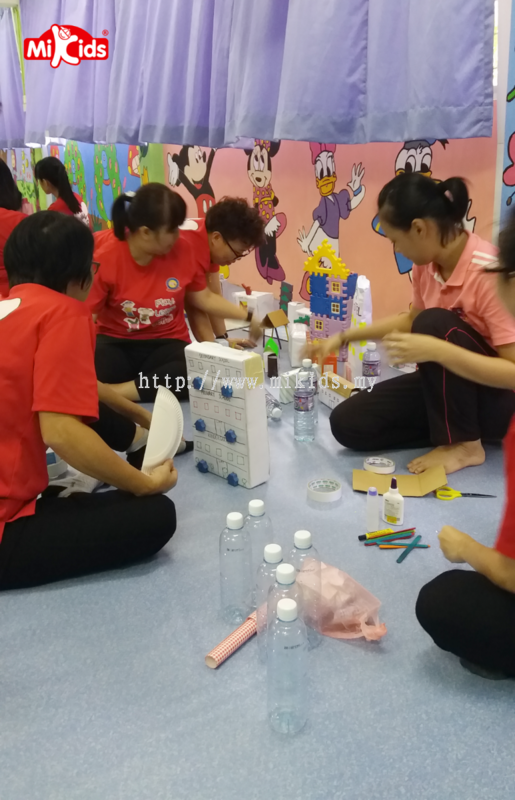 Apart from that, we also provide nursery programme, nursery training, and kindergarten teacher training for new teacher. Myquest Academy (M) Sdn Bhd Updated Company Profile — Home Banner. 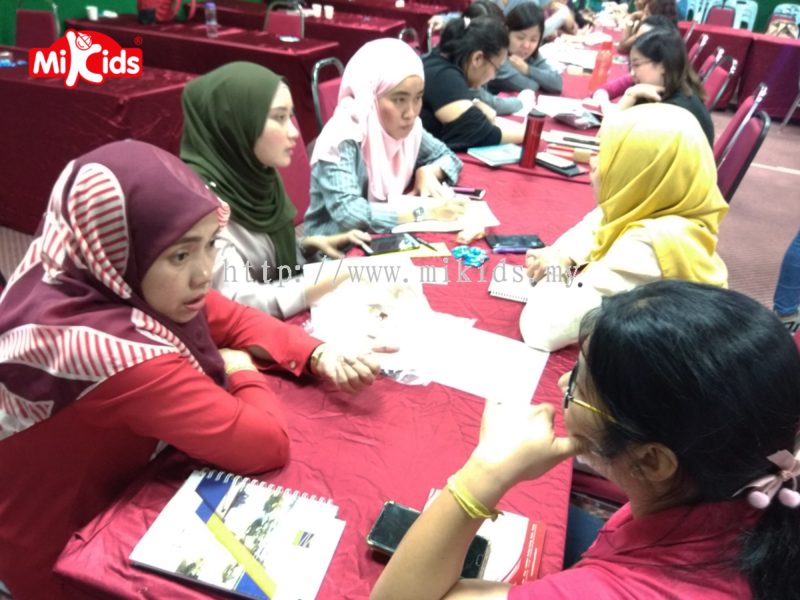 Myquest Academy (M) Sdn Bhd Updated Company Profile — Topbar Banner. 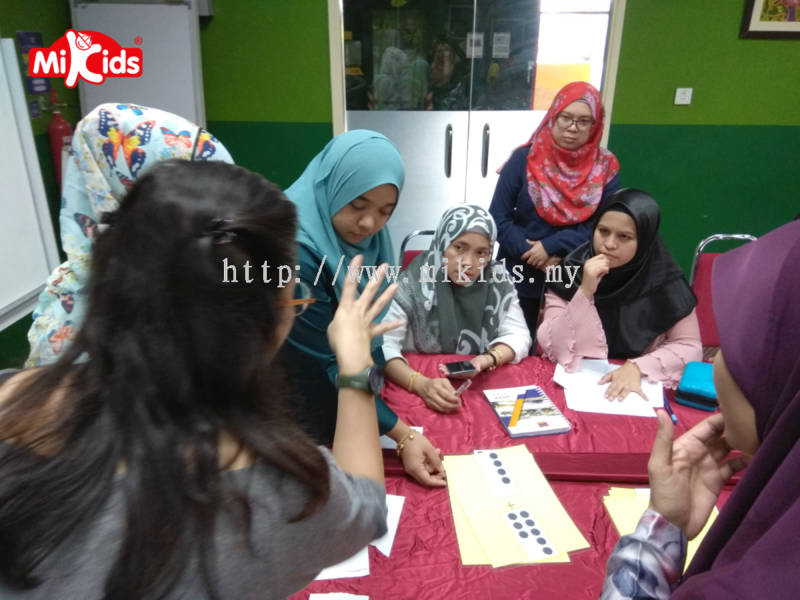 Myquest Academy (M) Sdn Bhd added a new video.